BERLIN (AP) — A prominent Austrian lawmaker says he’s giving up his seat in parliament amid allegations of sexual harassment. 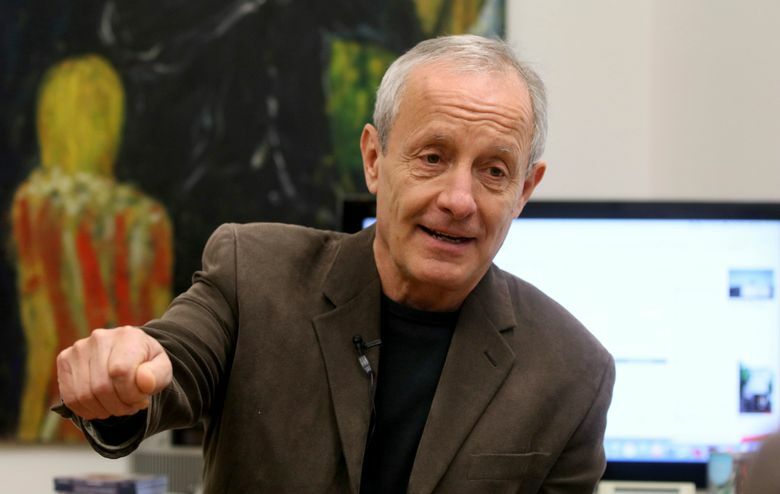 Peter Pilz, a former Green party parliamentarian who split away to form a new opposition party that won seats an election last month, was accused in comments published Saturday in the Falter newsweekly of groping a young woman at a 2013 conference. Pilz rejected allegations that surfaced last week from a Green party member who also accused him of groping her. He says he is taking legal action. The 63-year-old says he’ll continue to guide and support his new party.